Sunrise Service will be at 6:30 AM, followed by a breakfast in the Fellowship Hall. Sunday School will be at 9:00 AM. Morning Worship Service will be at 10:00 AM. There will not be an Evening Worship Service. Trustee meeting: Easter Sunday, following the morning service. Block party plan meeting: Apr. 23, 6:30 PM in the Alpha classroom; everyone is welcome. Easter egg hunt: this Sunday following the morning service. Randy Stonehill concert: this Sunday evening at 7:00 pm. Good Friday, Apr. 19th: Tenebrae Service (Service of Shadows) in the church sanctuary at 8:00 pm. There will be no evening service on Easter Sunday. “In the Wild, Amazing Encounters with Jesus” VBS training-April 6. “The Code” Man camp, boys grades 1-6 & their dads and grandpas, May 17-18. “JAM” Jesus, Arts, Music Missions-camp for kids who completed 3-6 grade at Highland Lakes Baptist Camp, Jun. 11-15. Disaster Relief Training: April 20th at First Baptist Church in Rockville. Attendees must must be over 18. For more information see Wally Liechty. 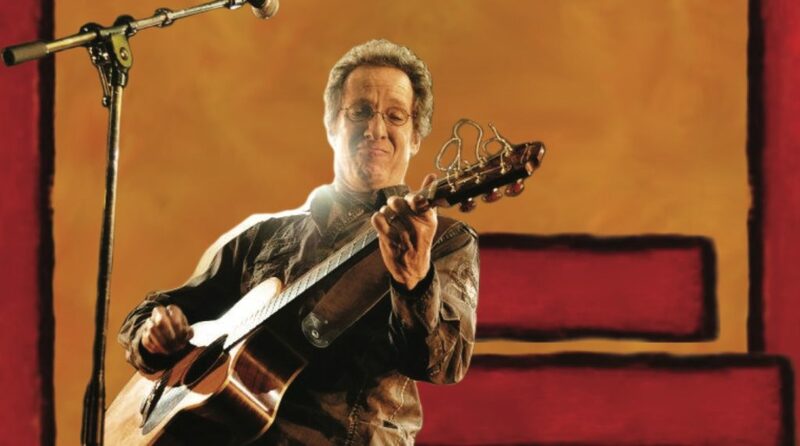 Songwriter, musician, singer, and Grammy Nominee Randy Stonehill will be doing a concert on Palm Sunday, April 14th, at 7:00 PM at First Baptist Church in Linton, IN. Randy Stonehill has been busy delivering heart-driven, relevant music for 48 years. He’s written hundreds of songs on 27 releases and counting, and he’s responsible for some of the most authentic, influential Christian music ever written. His recordings have inspired many Christian artists and he continues to write, record, and tour across the United States, Canada, Australia and Europe. On Palm Sunday evening, songwriter, musician, singer, and Grammy Nominee Randy Stonehill will be doing a concert at our church at 7:00 pm. Randy Stonehill is a pioneer in contemporary Christian music, and has been recording and performing for 48 years. He’s written hundreds of songs on 27 releases. His recordings have inspired many Christian artists and he continues to write, record, and tour across the United States, Canada, Australia and Europe. Good Friday, Apr. 19th: Tenebrae Service (Service of Shadows) here in the church sanctuary. The service will begin at 8:00 pm. C.E board meeting: Apr. 9, 6:30 pm. We will be filling Easter eggs. Deacons’ meeting: Apr. 9, 6:30 pm. Trustee meeting: this Sunday, following the morning service. The C.E. board is planning the annual Easter egg hunt for Palm Sunday, following the morning service. Please see Anna Jackson if interested in helping. Don’t forget to Spring Forward and set your clocks an hour ahead for Sunday morning! Trustee meeting: March 17, following the morning service. Daylight Savings Time begins Sunday, March 10. Please remember to spring forward and set your clocks ahead one hour. The Christian Education Board is planning our annual Easter Egg Hunt for Palm Sunday following the morning service. More information will be available soon.